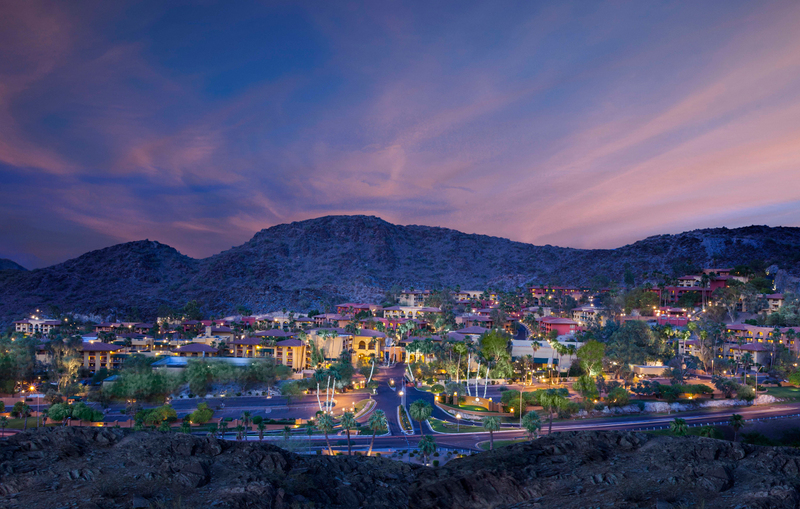 Tucked in the hills, the Pointe Hilton Tapatio Cliffs Resort might feel more like a small European village in the desert, with Spanish architectural details and small bridges connecting buildings like in the Italian riviera. Hidden away are small pools spread throughout the resort—some with great views of nature and others just surrounded between buildings. The rooms are comfortable and spacious, with all the amenities you would expect from a luxury resort. Mine room in particular had a small living room area and a balcony in my room was just perfect to sit down, relax while reading a magazine before the start of our day. So forget for a moment about the rooftop bars trend in all major cities, Pointe Hilton Tapatio Cliffs restaurant “Different Pointe of View” mountaintop restaurant is maybe one of the best and unique places to enjoy dinner while in Phoenix. Feel the breeze and enjoy nothing but excellent service and attention to detail with a sunset setting. For dinner I couldn’t resist asking for a chef tasting with wine pairings for our meal. Chef Anthony DeMuro stunned us with standouts such as the Pan Seared Diver Scallops, Grilled Quail and Arugula Salad and Moroccan Spiced Lamb Rack. Our waiter was excellent explaining what we were eating and presenting the perfect wine for each course. 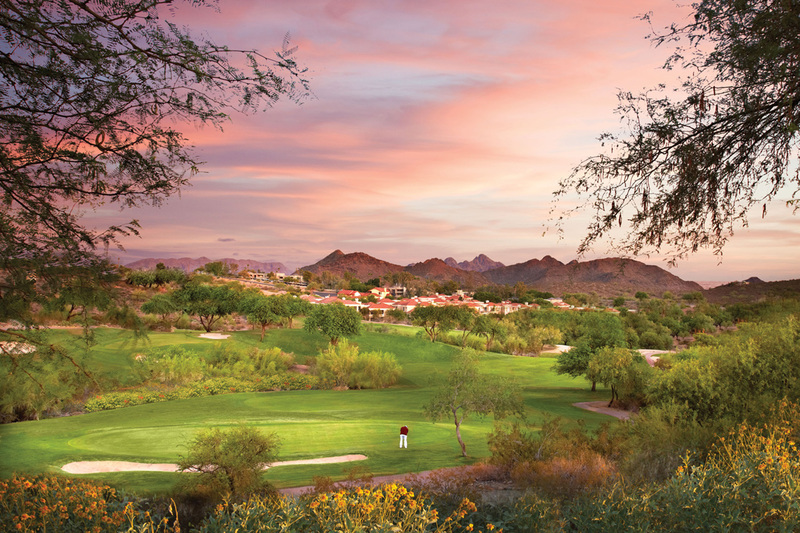 Another great amenity at Pointe Hilton Tapatio Cliffs is the near nature preserve. 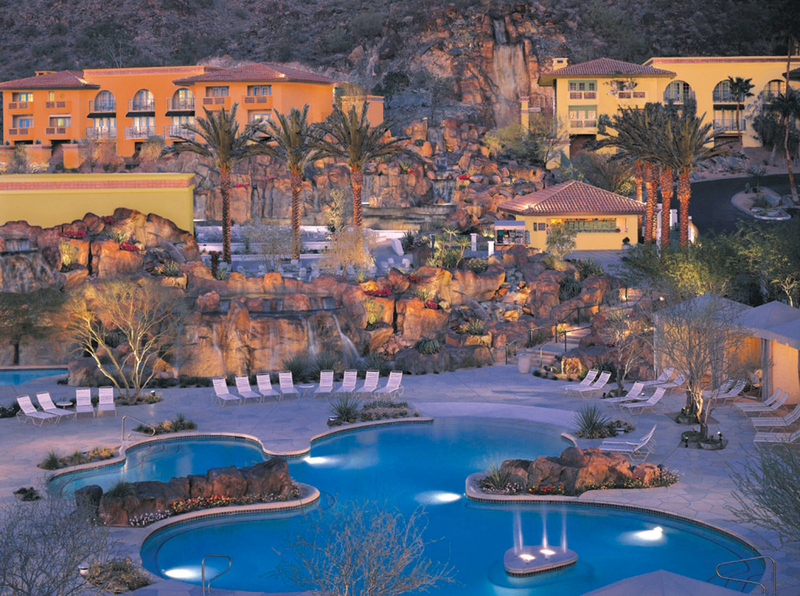 Even thought I was running out of time in stay in Phoenix it is on my list of things to do next time!